Want to draw? Want to drive? Get to work! 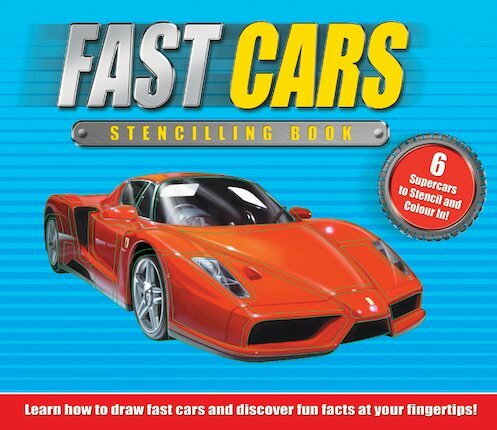 With the super stencils in this book, it takes no time at all to create your very own zooming Porsche and lightning-fast Lamborghini. Six cool stencils let you recreate some of the greatest cars ever designed to take racetracks by storm, while profiles put all the fun facts at your fingertips. It’s never been easier to turn your dream cars into a reality!